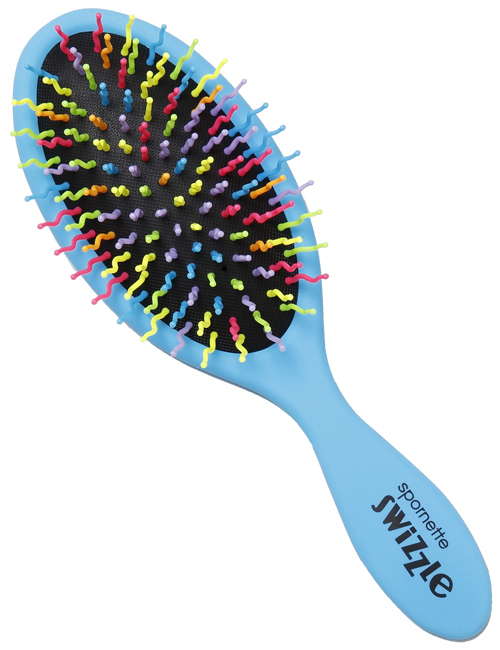 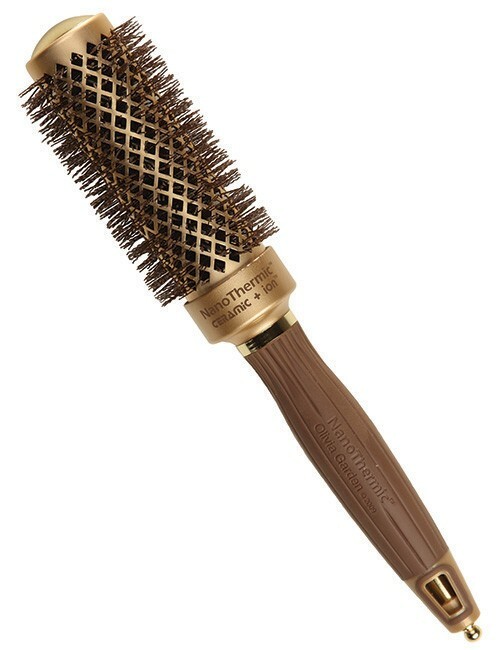 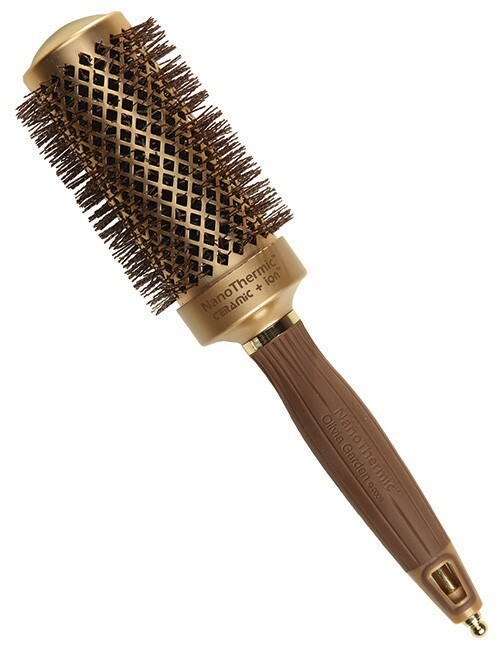 The Swizzle Wavy ball-tip bristles gently detangles wet or dry hair. 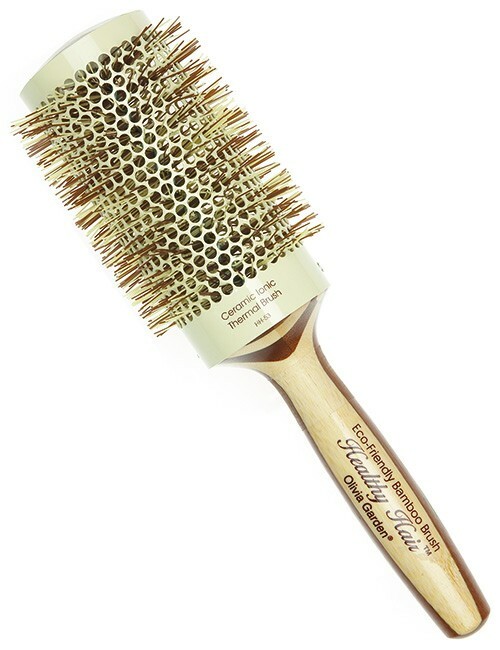 Reduces hair breakage, flyaways and static. 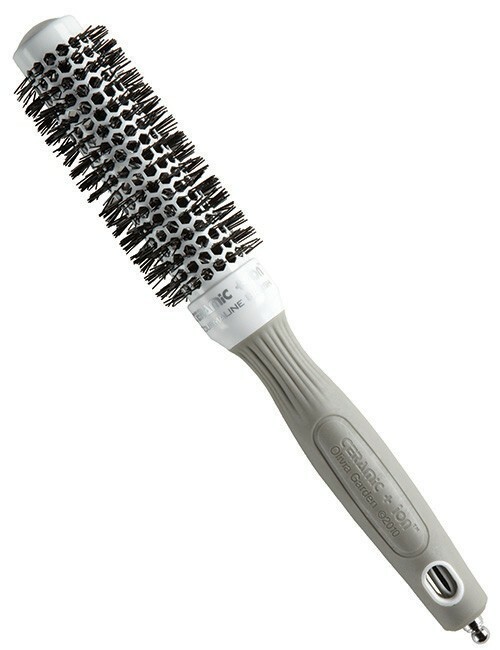 Glides through hair in seconds.